The Best HVAC Services in Colorado | Quinnair Heating & Air Conditioning Inc.
Quinnair focuses on understanding the mechanics of things. That is why our staff members are certified and regularly participate in the regular training, to stay on top of the industry’s best practices. That knowledge paired with customer service excellence, and the best heating and cooling products make Quinnair a company customers can trust. Regularly we receive calls from people requesting service on equipment they had installed by another company, within the last year or two. When we ask why they are not contacting the installing company, (because they should be receiving free service from their installer, under warranty) we hear either … “I can’t get a hold of them”, or “they don’t offer repair service”. We will be at your side and take care of your equipment in the years to come. At Quinnair, we proudly offer maintenance and service on all brands of heating and cooling equipment. 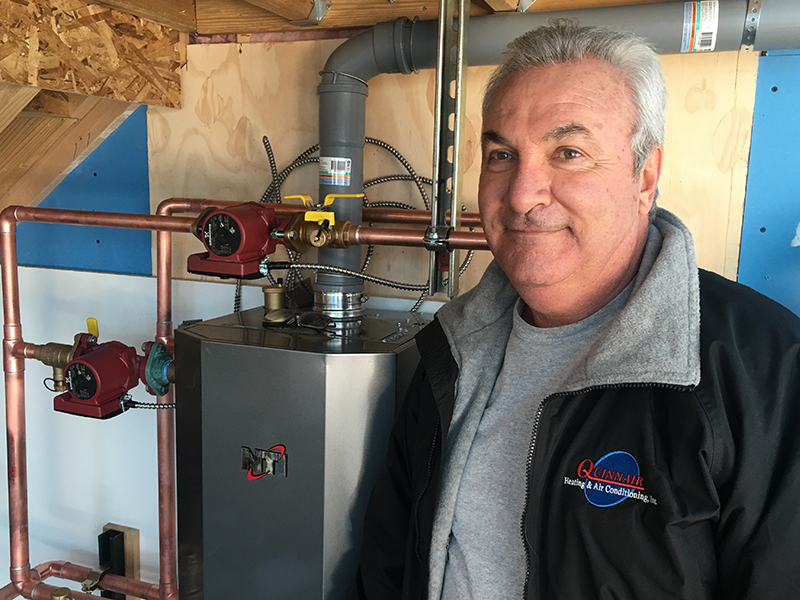 In addition, we have three installation teams, including a master plumber for our hydronic division. 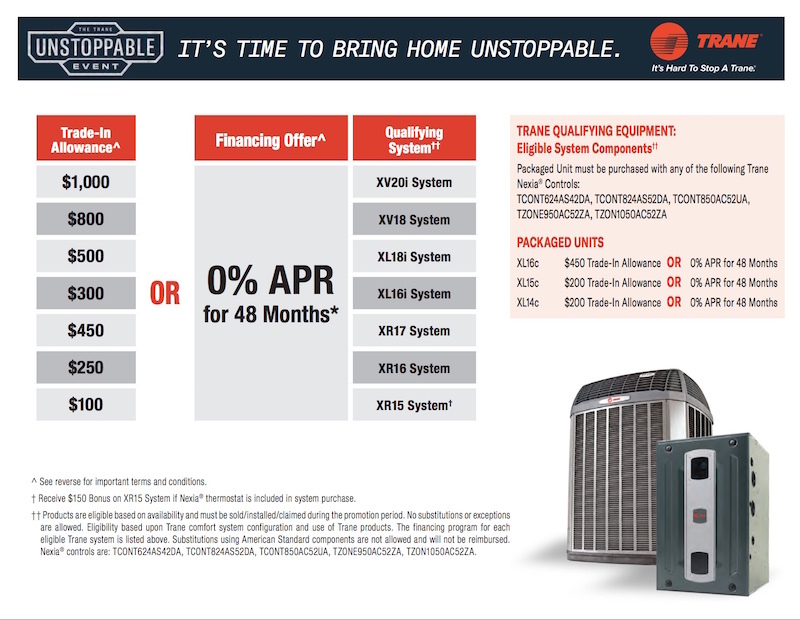 Quinnair is a TRANE Comfort Specialist, (TCS Dealer). We offer replacement of existing equipment and installation of new systems. 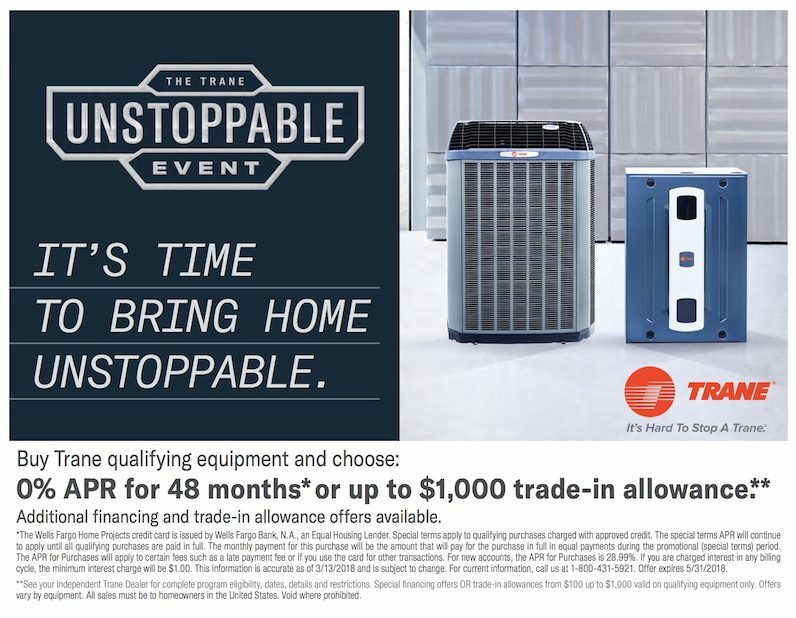 For forced air requirements, we offer equipment from TRANE – including furnaces, air conditioners, and NEXIA, Wi-Fi thermostats, which can be accessed, monitored, and programmed from your smartphone, desktop or tablet. We offer maintenance, service and repair, installation of air conditioning, mini-split systems, and evaporative systems. 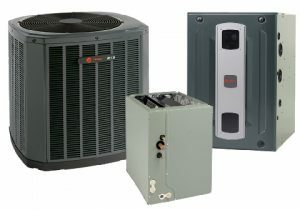 Our heating services include furnace and boiler maintenance, service, repair, and installation. 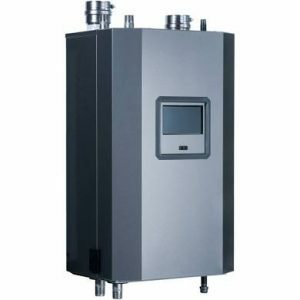 We also install boilers like NTI high-efficiency condensing boilers, Slant/Fin cast iron boilers, Heat-Flo side arms, (indirect Water Heater). We can help design and install new mechanical systems, radiant in-floor, and Snow-Melt hydronic heating systems. 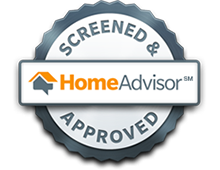 From new unit installation and maintenance to replacement and repair, our staff is certified and trained to undertake any task. We specialize in heating, cooling, water heater, indoor quality, and light commercial. Whether you are a homeowner who needs your HVAC system service or a business owner in need of light commercial heating and cooling services, you can rely on Quinnair. Contact us today!